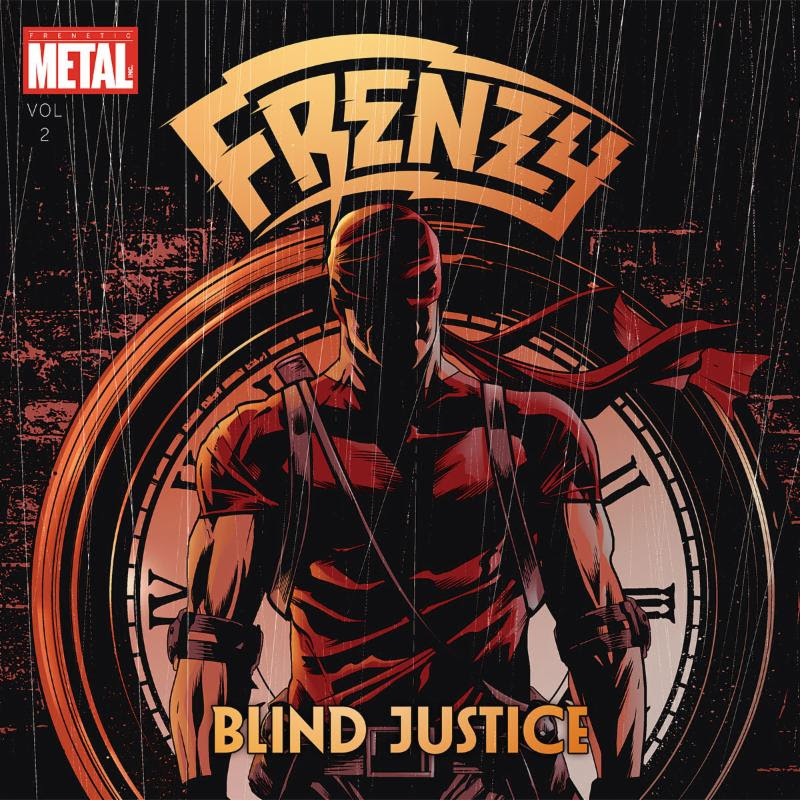 Madrid (Spain) – Blind Justice, the debut album from Heavy Metal torchbearers and comic book fanatics FRENZY is out now on CD format via Underground Power Records. The album was released on all major digital platforms on February 4 and can be streamed in its entirety below. receiving great feedback and praise from press and fans. 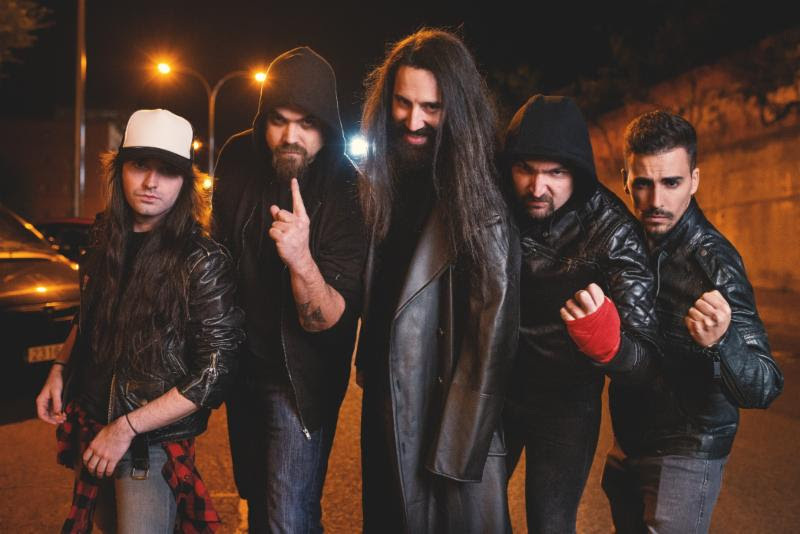 They have played all over Spain, Germany, Belgium, and the Netherlands since then… including prestigious festivals like Harder Than Steel, Pounding Metal Fest, Heavy Sound Festival, and Heavy Metal Maniacs, to name a few.